The development was confirmed by a statement issued on Friday by the Director of Information in the Federal Ministry of Finance, Salisu Dambatta. The FSP was introduced by the Federal Government in 2016 as part of the measures to tackle the 2015-2016 fiscal crisis that followed the decline in revenue and budget cuts leading to two financial bailouts for the States by the Federal Government. 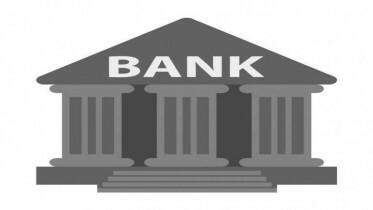 The plan is also an instrument for reforming the whole gamut of the Public Sector Financial Management system spanning the three tiers of government. The 22-point FSP was acceded to by the State Governments in 2016 to implement fundamental reforms by taking measures including installing a regime of fiscal transparency and accountability, improving Internally Generated Revenue, the taming of unnecessary recurrent expenditure and strengthening adherence to debt management guidelines by the states. 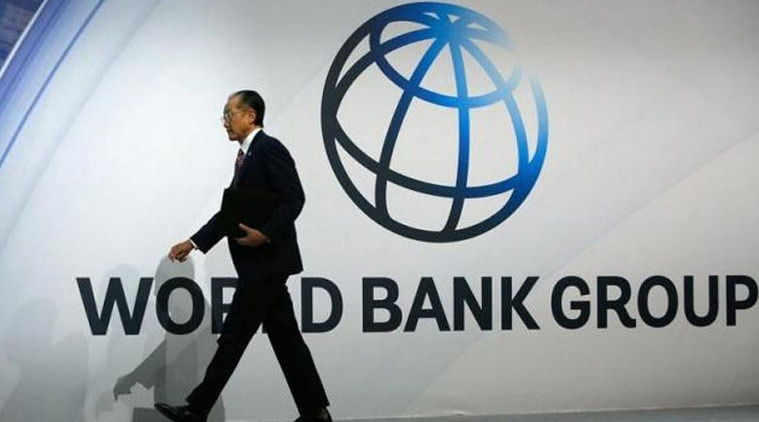 The proposed intervention by the World Bank, according to the statement would involve financing capacity building and providing technical support for officials in the 36 states of the federation. This would be achieved by equipping them with the requisite knowledge and skills to effectively manage the comprehensive implementation of the components of the FSP on a sustainable basis. The statement reads in part, “The objective was to ensure that the States were put on the path that would lead them out of the situation in which they have to be bailed out or fail to meet their financial obligations for the wellbeing of the citizenry. Be the first to comment on "World Bank to Assist Nigeria Strengthen Fiscal Sustainability Plan"